First Pest Control Special Offer! Our goal is for your first pest control service to be a success for you! Because we firmly believe in the value of our services we're offering a $50 special discount for your first pest control service. Simply use the Promo Code (CPCS50). We're always using the latest seasonal pest solutions to make sure those pests stay away! No spam, we promise. 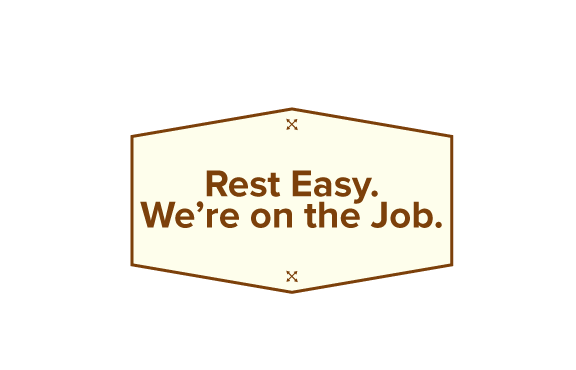 Rest easy knowing we’re keeping you up to date and pest free. If the Bugs Come Back, So Do We - At No Charge! We are confident with our high quality of service. Should you be dissatisfied with our service in any way, give us a call and we will do everything possible to correct the situation. Humboldt Pest Control Services Over 26 Cities! Don't see your's give us a call and we can help! Connect with us on Facebook and stay up to date. Or follow us on Instagram to see gross bugs in action.